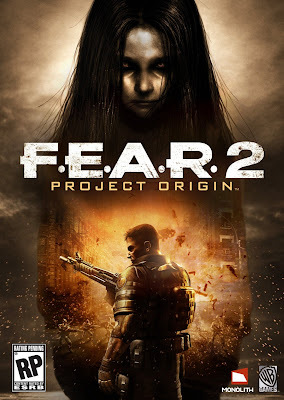 FEAR 2 : Project Origin Demo Released | Its Madh !!! Fear 2 official demo announed by Interactive yesterday. The size is approximately 1.8 GB. The demo comes with the level " Premonition" from the single-player mode. The minimum and recommended system requirements are as follows. Graphics: DirectX 9 compatible graphics card with 256 MB VRAM and Shader mode 2.0b, Nivdia or ATI x700 onwards.